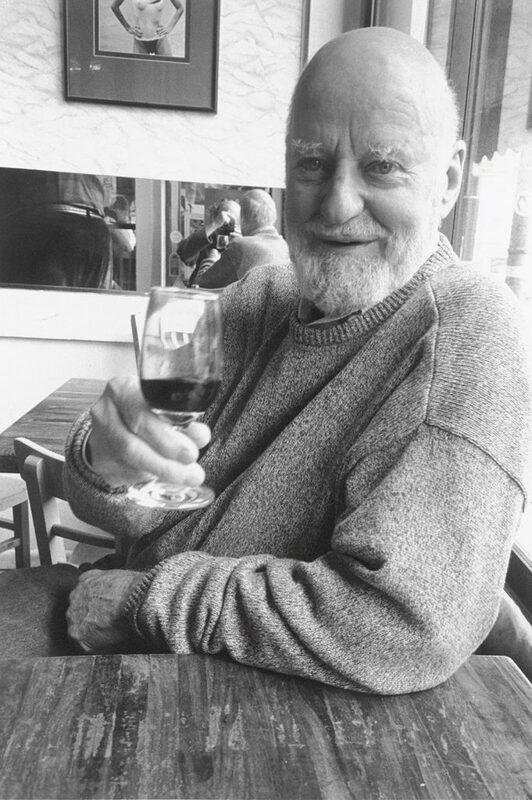 Lawrence Ferlinghetti turns 100 today ... and Howl! Happening has a day of activities planned to honor the poet, painter, activist and co-founder of City Lights Booksellers & Publishers in San Francisco. Among the activities planned from 2:30 to 8:30 p.m.: screenings of WNET's segment "USA: Poetry" and the documentary "Ferlinghetti" as well as readings by Ed Sanders, Hettie Jones, David Henderson, Eileen Myles, Bob Holman, Anne Waldman, Helixx C. Armageddon, Puma Perl, Maggie Dubris and Michael McClure (via video) along with performances by Eric Andersen, Len Chandler and Lenny Kaye. The day will include a launch of Ferlinghetti’s new novel "Little Boy." Find more details at this link. Howl! happening is at 6 E. First St. between Second Avenue and the Bowery. Holy mother of Ginsberg, Larry!